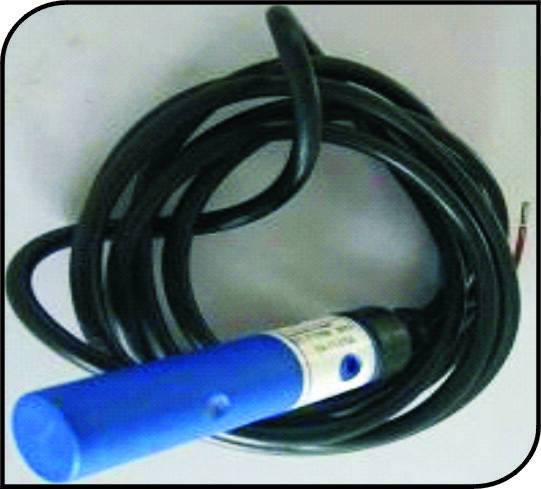 Pan Feeding System is composed of hopper, delivery pipe, auger, feed pan, feed sensor, drive motor and hang piece. 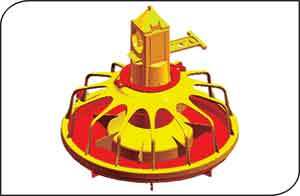 Feed pan is the core of feeding system. Feed in the hopper is delivered by the motor, through delivery pipe to fill the feed pans one by one. 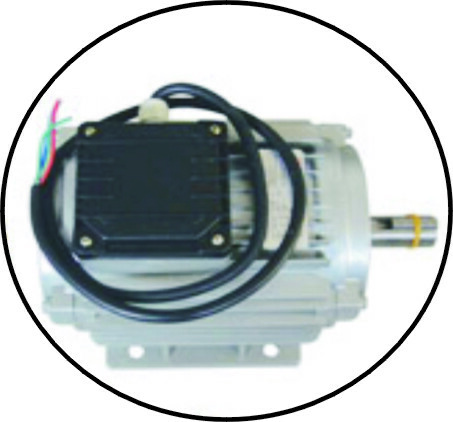 When the entire feed pans are full of feed, control box will stop the motor from working and when feed in the feed pan is being eaten up, control box will start the motor working again. 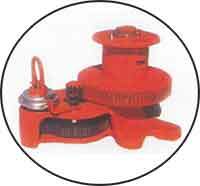 Adjustable up to three height level. Pan bottom level can be adjusted according to bird age. 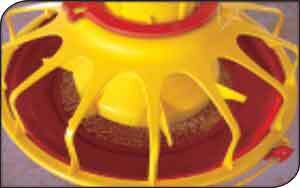 Maximum feed can be filled when the feeders are on the floor as a result of feed cone with feed window. 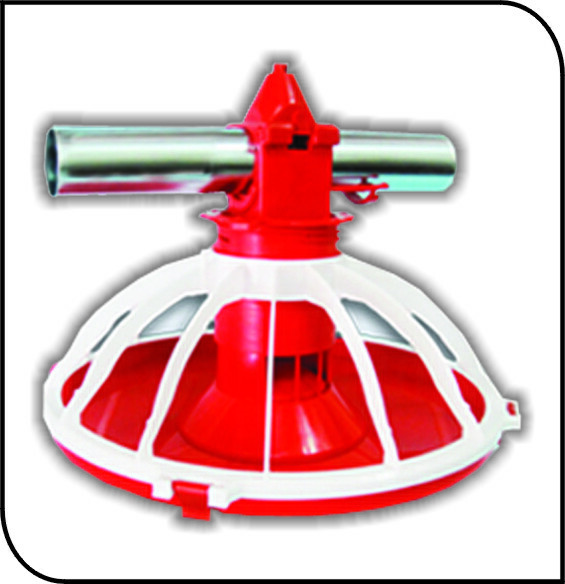 Unnecessary feed can be kept away from the feeder with the help of special design pan cone minmizes the quantity of feed that is kept in the feed cones. strong pipe support keep the feeder immobile on the pipe. 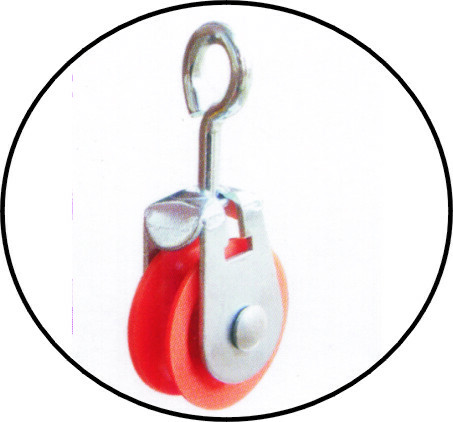 Optional swinging model is available Unnecessary feeders can easily be canceled with the feeder lock. Adjustable up to 7 levels. All the components of the pan are produced from plastic and also the most ergonomic design for the broilers because of its structure. 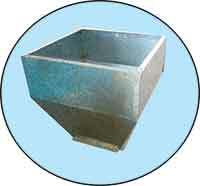 Diameter is 360m, 4pan/3m.16 grills and 15 bird/per pan. 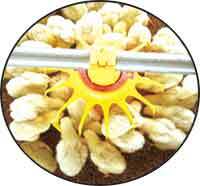 Uniform Feed fall cycle to ensure birds growth uriformly. 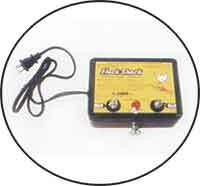 Feed can be adjusted by slide shut off. Easy & accurate feed adjustment by turning the grills. The pan bottom can be disassembled as feed pan for 0-3 days old chicks. Unique design to attract day old chicks to eat the feed. Birds can take fresh feed. Such design avoid birds long time laying on the pan bottom for rest or eating. 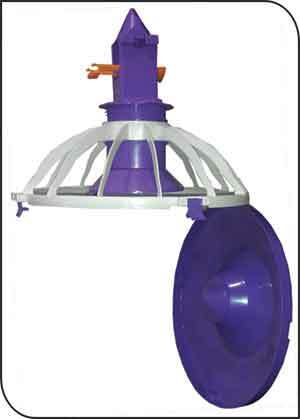 Pan brim plane to the bottom which can prevent the outflow of feed and avoid wastage.